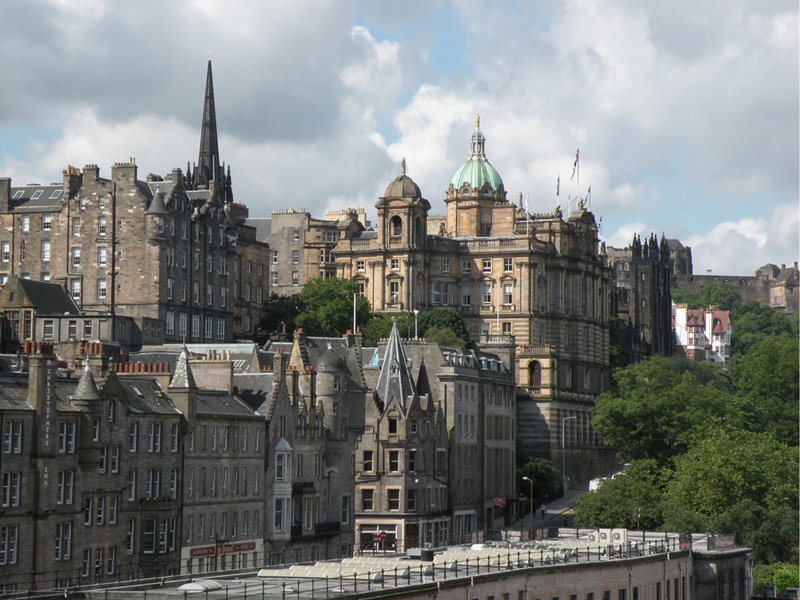 A View from the Top – Edinburgh, Scotland. 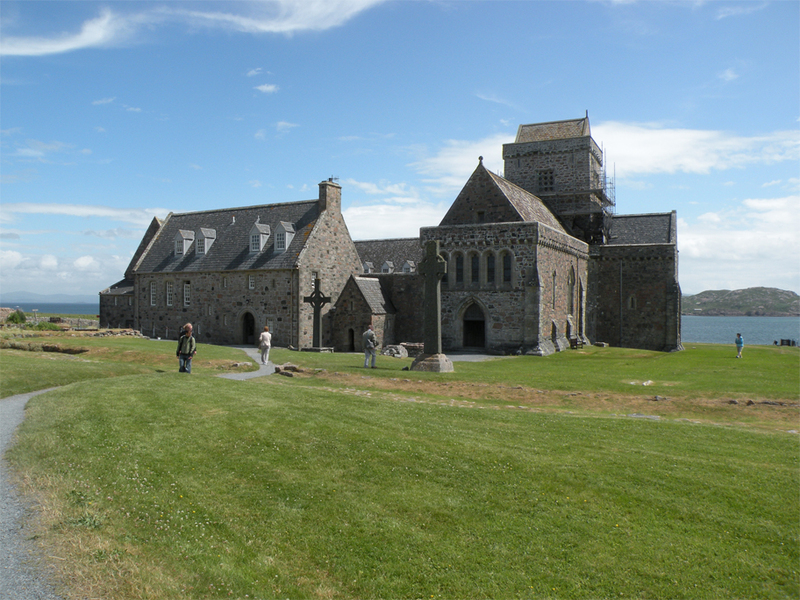 Mulling it over – The Road to Iona, Scotland. 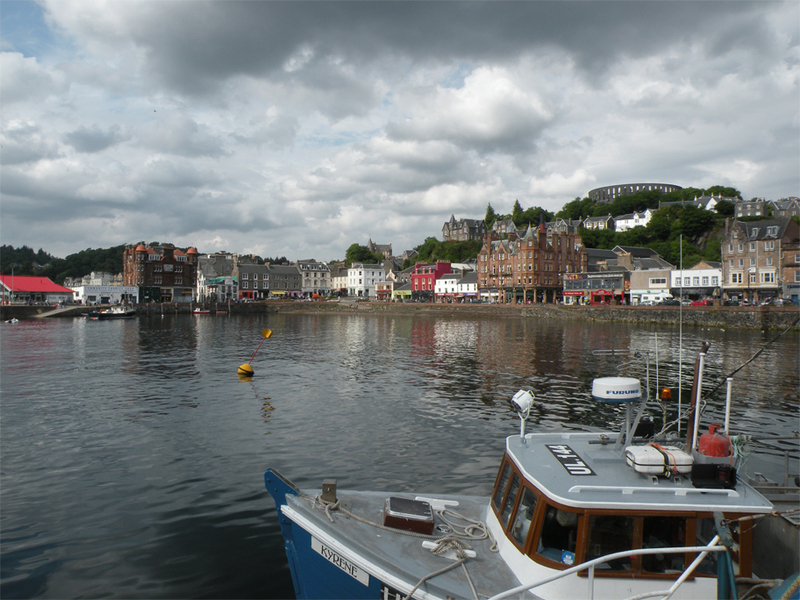 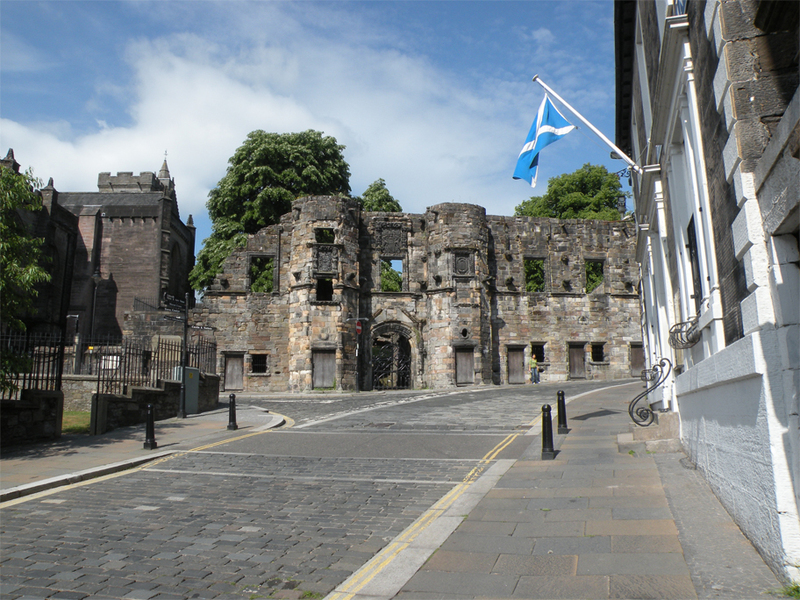 A Little Slice of New Zealand – Oban, Scotland.